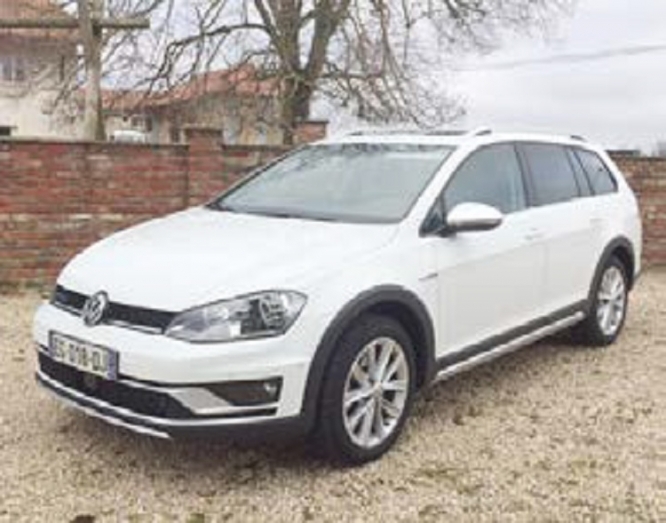 Are you looking to buy a left-hand drive vehicle for your new life in France? Gary Automobiles is an English-owned motor dealer based just outside of Lyon in the Rhône-Alpes, specialising in the supply of quality new and pre-owned, left-hand drive, French registered vehicles to expats moving to France. The company has been operating in France since July 1 2003 and customers only ever deal with Gary personally. Convenience for the customer is a key element in the company’s ethos, which is why Gary Automobiles now has the facility to register your vehicle in your name at their premises – meaning there is no need to worry about translation and paperwork issues. 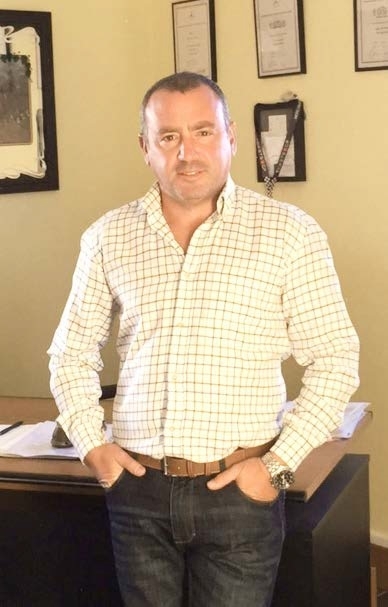 Gary will issue your new carte grise directly from his office and can even arrange your French motor insurance and transfer your no claims bonus. “I remember how hard it was to understand the French paperwork and red tape when I made the move over to France in 2001. I am happy to assist fellow expats and take that burden away,” says Gary. Reassuringly, they are fully French registered company with Siret / Siren / and TVA numbers and only supply vehicles with European specifications. For customers wishing to stay over and visit the area (easyJet and Ryanair fly into nearby airports), Gary can come to collect you from the airport or train station, as well as arrange reservations or advise on local Lyonnais hotels. Another part of the service offered by Gary Automobiles is that they do not put people under pressure to make a purchase. They understand the logistics of moving abroad, so if they have a suitable vehicle in stock they we will keep it until you are ready to collect – with no time limitations. Part exchange with your right hand drive vehicle is also available, while the company also provides a car sourcing service – meaning if they do not have the vehicle you want in stock, they will find it for you.